The Armor cartridge heater provides solid protection against abrasion, yet it is limited in flexibility of its bend radius. This Armor style cartridge heater is available on all diameter heaters. 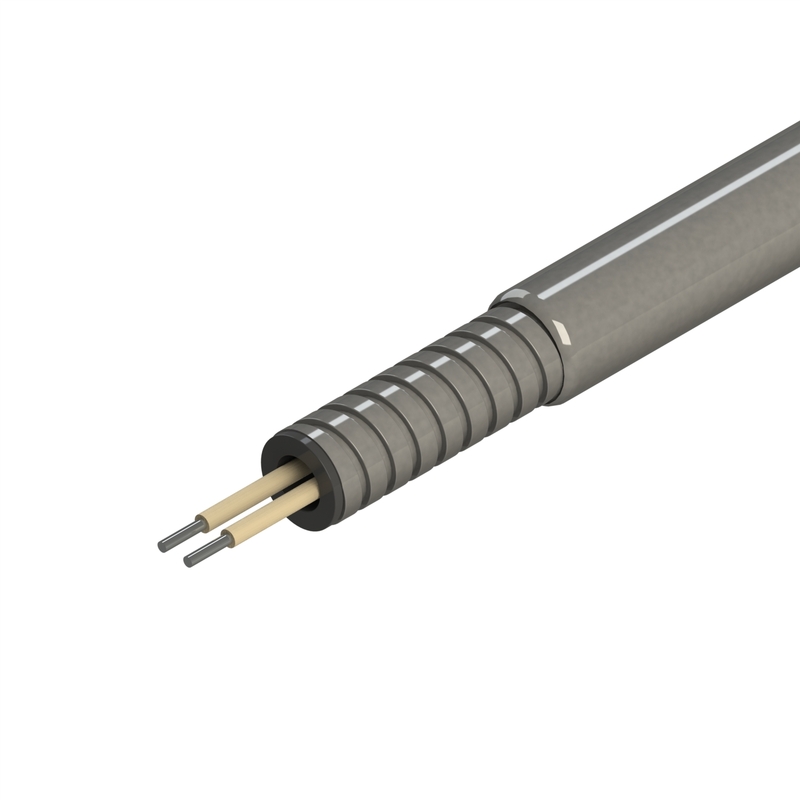 This style cartridge heater can be combined with other styles such as Teflon® or Thermocouples.